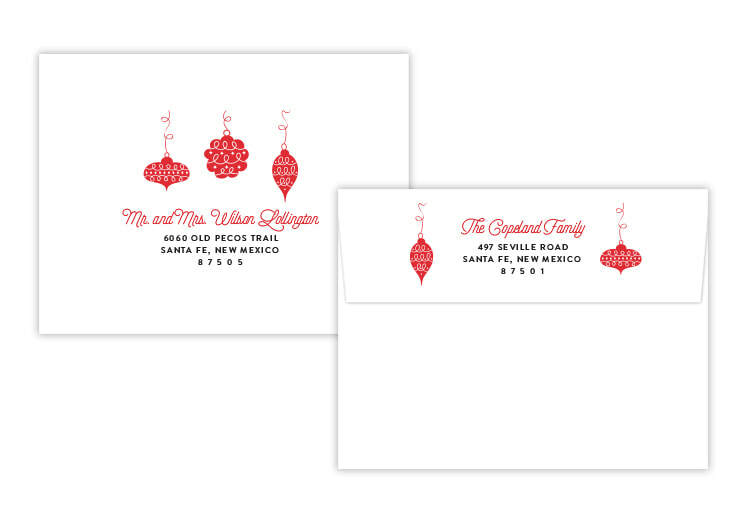 The holidays are such a special time of year - make your holiday stationery just as special! 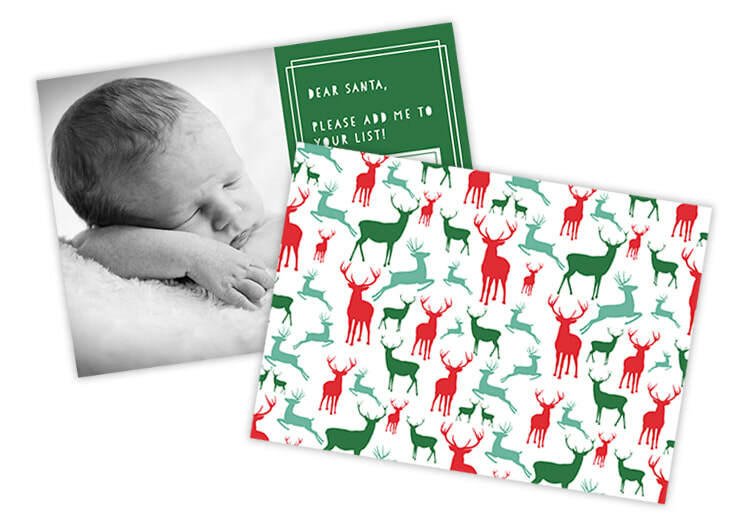 Reply by Design Studio offers hundreds of affordable options for holiday party invitations and greeting cards. To make sure you get your designs just as you pictured them, I offer tons of customization options. Personalize your cards and invitations with your preferred fonts, colors and patterns. Add a special backer to share more photos, a personal message or your Year in Review. Finish off your printed designs with envelope addressing for an extra special touch. In addition to customizing the design exactly as you want it, you also have the option to print however you would like. Opt for Reply by Design's professional printing and shipping services, or take the digital file to the printer of your choice. ​place a digital or printed order. ​to the back of your invitations or cards? 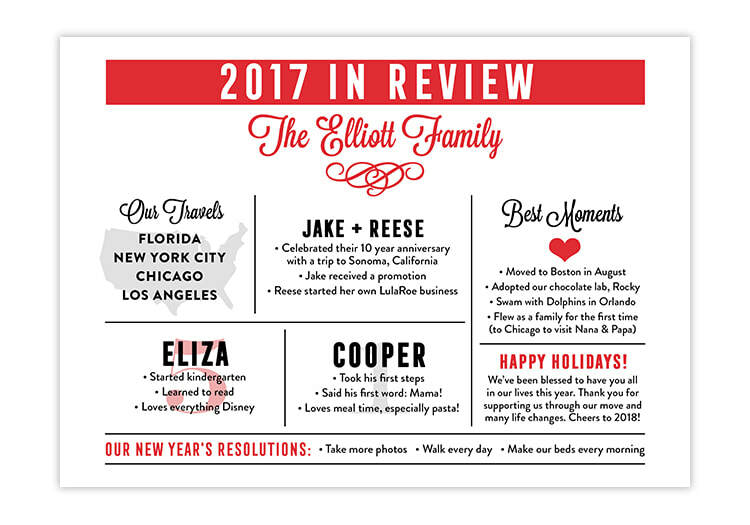 Upgrade to a photo collage, personal message, year in review and more. ​or return and recipient addressing.